Learn how Leader in Me Middle Schools are addressing bullying, social-emotional learning, attendance, mental health, college and career readiness, and more. Create a social-emotional environment that helps every middle school student build confidence and discover their true potential. Middle School students experience a phase of self-discovery as they learn to develop relationships with peers and make responsible decisions. Leader in Me Schools establish a culture of social-emotional learning that helps every middle school student build self-confidence and discover their true potential while pursuing academic excellence. Leader in Me helps staff create an uplifting and empowering environment that addresses social-emotional learning by developing 21st century skills found in the Student Leadership Portrait. Leader in Me continues to evolve and improve based on feedback from a global community of educators dedicated to unleashing human potential. In 1999, Principal Muriel Summers was dedicated to improving her failing elementary school. In her quest to transform A.B. 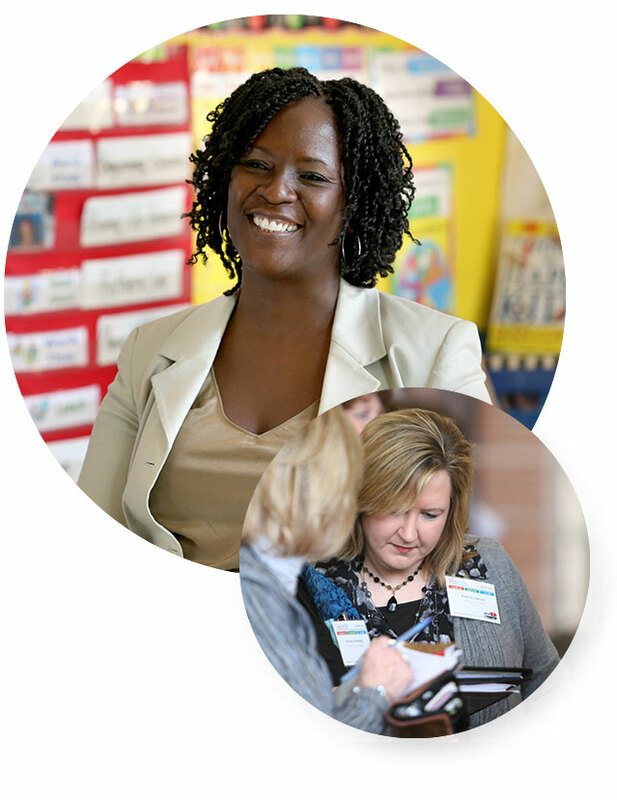 Combs Elementary, Principal Summers integrated Baldridge quality tools, the 7 Habits, and several other educational best practices to implement a leadership model. Within a few years,A.B. Combs was named the #1 Magnet School in America– twice. Thanks to the success of A.B. Combs and other schools that followed its example, Leader in Me has become a model and process that continues to improve based on feedback from educators throughout the world and the evolving needs facing education today. Leader in Me is a framework that helps schools achieve results by influencing behaviors and paradigms. More than just another program, Leader in Me serves as the foundational operating system that integrates seamlessly into each school’s unique priorities, initiatives, and culture. When implemented with excellence, Leader in Me redefines what it means to be a high-performing school in the 21st century. This new definition of educational greatness is represented in three main categories: leadership, culture, and academics. Students find their voice in the classroom and through school leadership roles by learning and applying life-ready leadership skills. 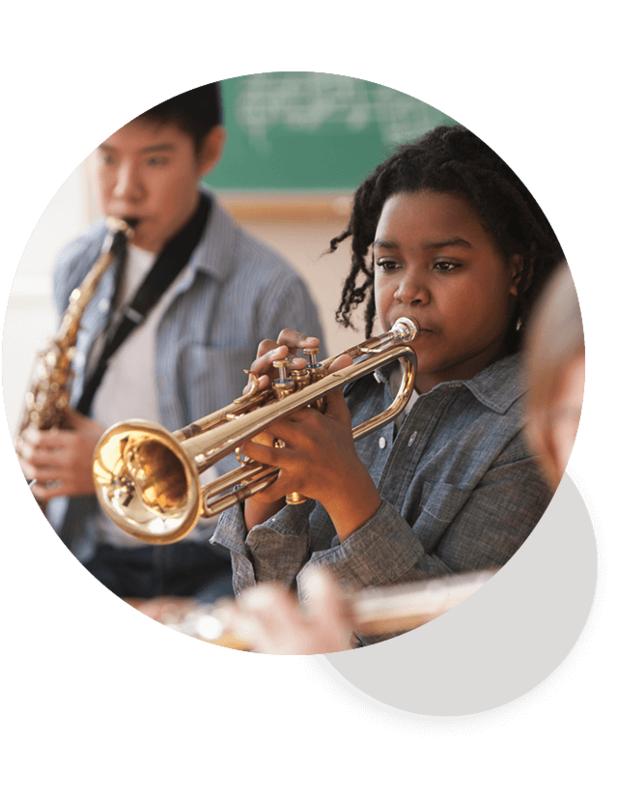 During middle school and junior high years, teens begin laying the foundation for success in high school and beyond. In addition to establishing self-directed learning, students benefit from Leader in Me principles that develop skills like conflict resolution with peers, leadership roles in group environments and public speaking opportunities on both academic and other topics. These social-emotional skills help enable students to lead their own learning. Leader in Me is the ideal blueprint for every school to change the world through education. 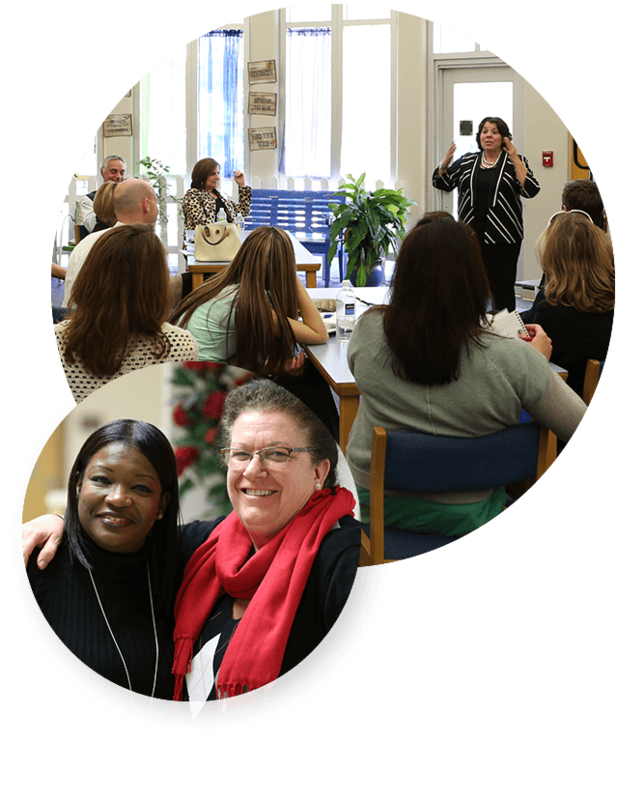 Both staff and administrators participate in training workshops for personal improvement and professional learning opportunities. Administrators, teachers, and other supporting staff members need opportunities for meaningful professional development as they strive to impact students. Leader in Me focuses on helping staff build character, explore new paradigms, and develop highly effective practices based on timeless principles of success and transformation. Training workshops and other resources are available to help parents or guardians develop life-ready leadership skills at home. Families work with Leader in Me Schools to ensure teens are challenged with additional responsibilities in order to learn how to collaborate others, cultivate work ethic, and nurture a goal-centric mindset. 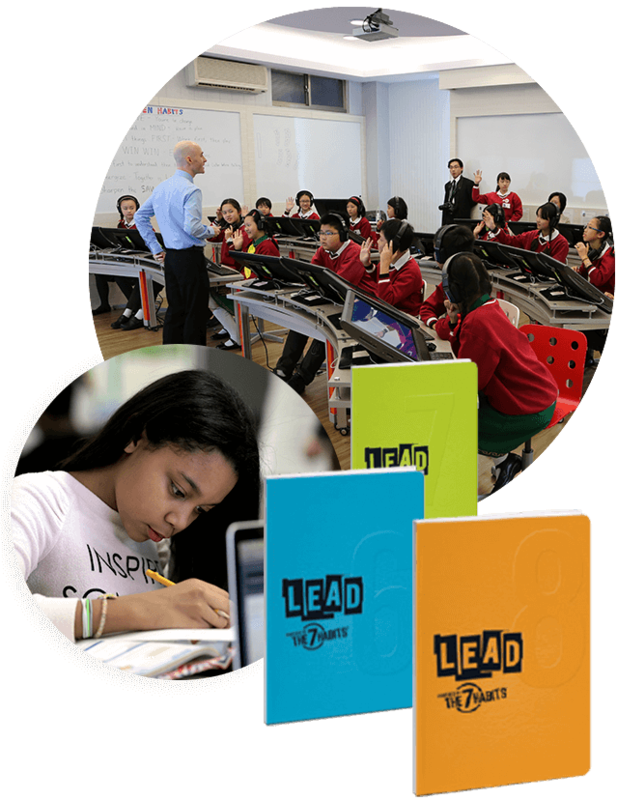 During middle school, teens continue tracking academic performance, accepting leadership roles at school, and Begin With the End in Mind® as they prepare for college, career, and life beyond academics. Schools begin Leader in Me implementation with the annual membership license and installation process that provides training, coaching, and access to online resources.